Congratulations again on Soup Day!!! I wish Austin was on your tour. 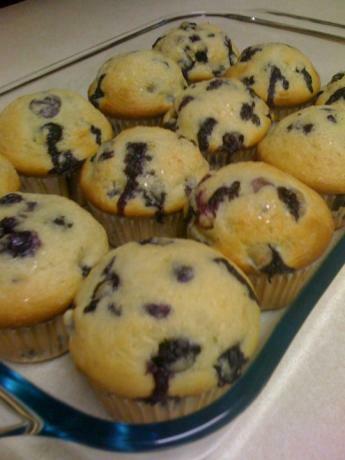 Those muffins look so cute. I’m still trying to get Fuzz to eat muffins with cooked fruit in them. 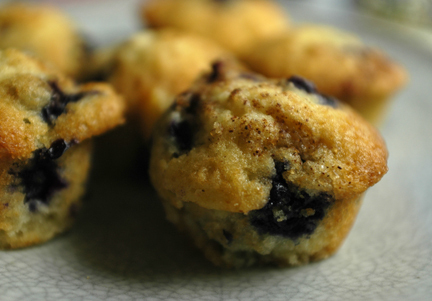 She’ll eat cinnamon, chocolate or chocolate chip, but she doesn’t like the texture of good blueberry muffins. I’m so excited for you about your book! Congratulations! 🙂 I have yet to order a copy but I’m wondering how I can purchase one and then have you sign it for us. 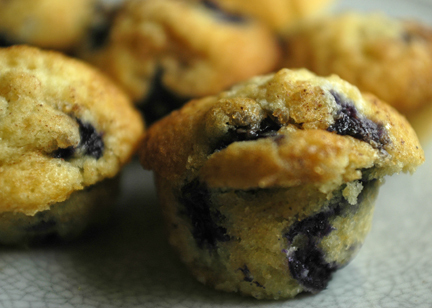 🙂 Your blueberry muffins look amazing. I tried a recipe a while ago but I didn’t love it. 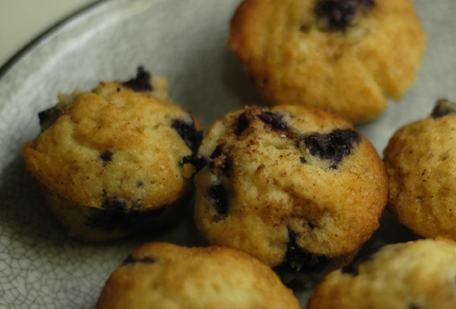 Next time, I will try this AND I love mini muffins! My only problem is that I only have one tin so I would have to bake for a while… Perhaps investing in additional pans would be worthwhile. Have a wonderful Thanksgiving / book tour. Let me know if you are in LA for a book signing or event. Bebe and I would love to come out and see you. Congratulations on your book doing so well!! And the best things in life are sometimes accidents and in this case, these little mini muffins are a BEAUTIFUL accident! These are adorable!! I love the idea of making these mini!! This looks great! I think it taste yummy even if it so small. LOL. Maybe I can add some cream cheese frostings with sprinkles on the top to make it colorful and attractive for the kids.